Caves are naturally formed underground voids that come in a wide variety of sizes and configurations. These unique sites often contain important resources including archaeological, paleontological, geologic and subterranean biota. 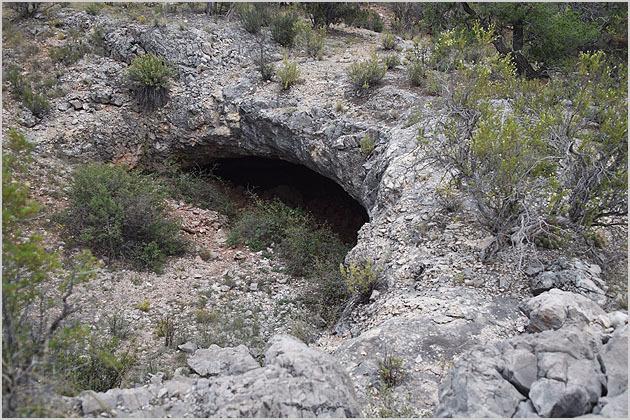 A primary focus of our organization is to purchase significant caves and protect them in perpetuity. Located in Ashfork, Arizona this 40 acre preserve contains three caves with significant biologic, archaeological, and paleontological resources. 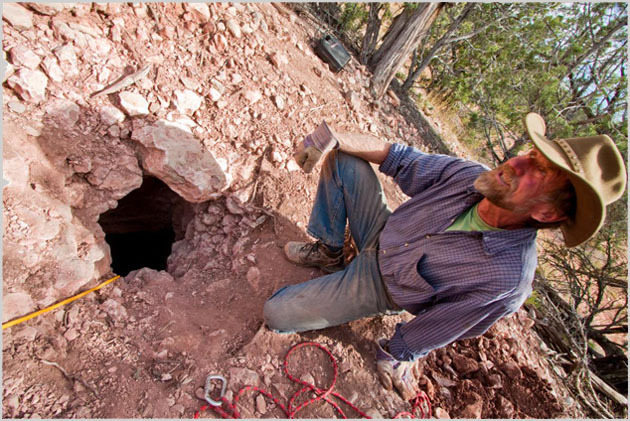 Also located near Ashfork, Arizona this 40 acre preserve contains a blowing entrance that we expect will connect to an large undiscovered cave system.